At some stage in your YouTube usage you will get the option from youtube to monetize your videos with adverts and earn money from them. But is it worth it? 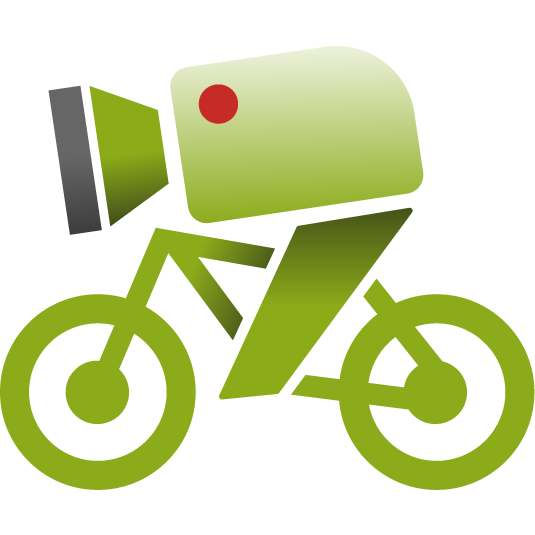 I asked a few video camera cyclists who monetize their videos if they could give me some information that will allow me to analyse the usage of adverts and if it is worth it. Looking into subscribers, views, earnings and subscriber net change. All information was taken from the month of June, people who supplied information will be kept anonymous along with the data they submitted.